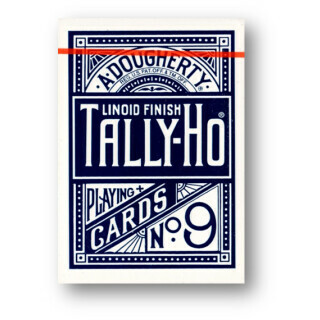 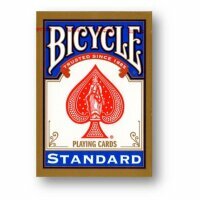 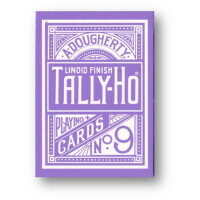 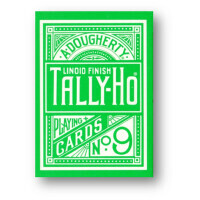 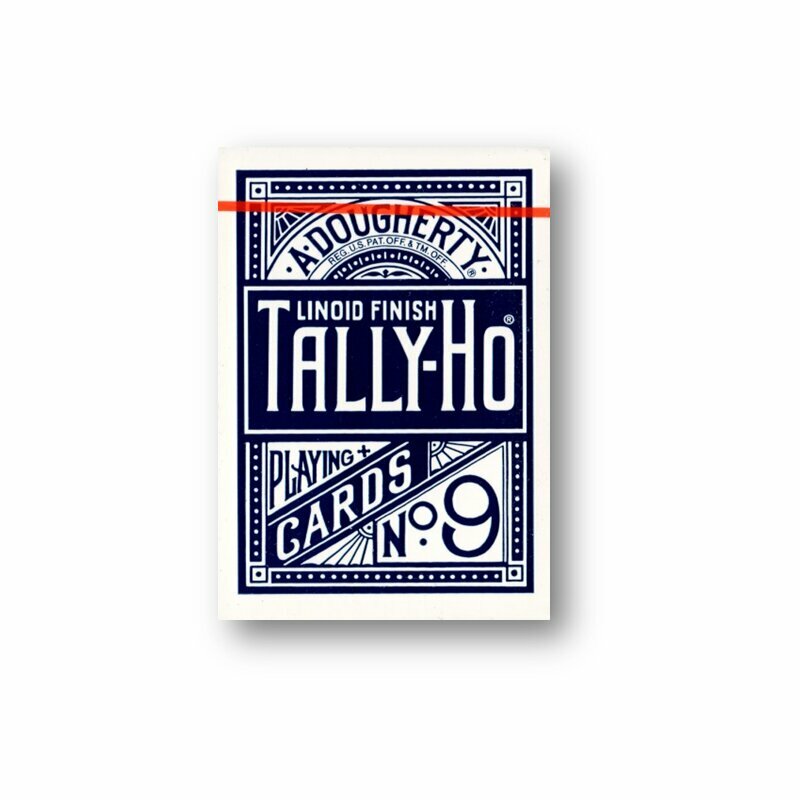 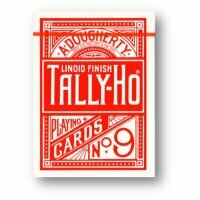 Tally-Ho, Spielkarten, Poker, 52 Blatt mit Linoid Finish. 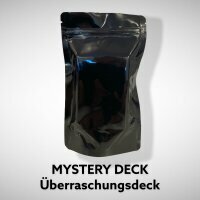 New in cello wrapped box. 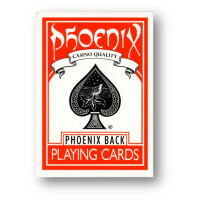 The quality of manufacturing and printing is very good.